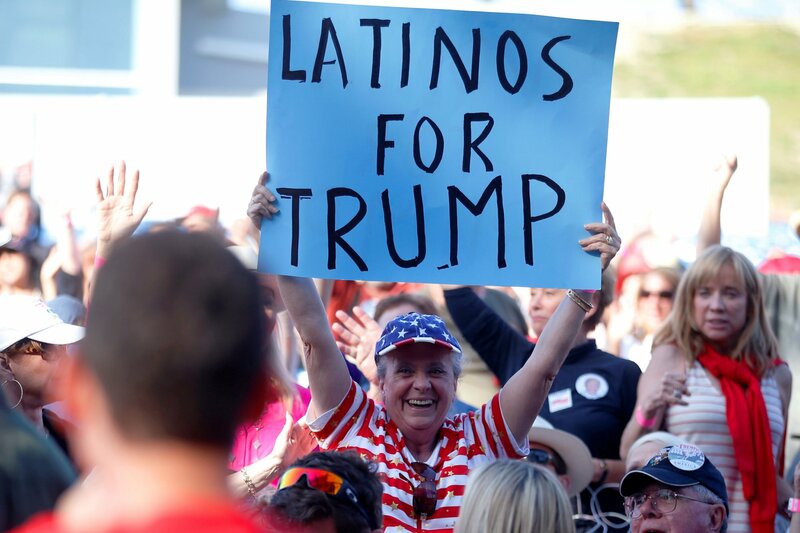 That is now the famous chant every Donald Trump supporter has uttered either in their home watching the presumptive GOP nominee on television or at a Trump rally, where supporters are known for their theatrics and excitement. In Louisiana, the state is getting very close to outright banning “sanctuary cities,” which harbor illegal immigrants that local authorities are made aware of, leading to sometimes violent crimes by illegal aliens who should have been deported months ago. From the beginning of his campaign, Trump has made it a point to take on the Mexican drug cartels which have successfully infiltrated the US Southern border in order to flood the country with drugs and control, now, most of the drug trade within the country. “They’re bringing crime. They’re rapists. And some, I assume, are good people,” Trump famously said about the Mexican government back in June, as political pundits scoffed and demanded that he apologize for the statements. However, Trump (as we’ve come to know him) refused to back down, doubling down on the illegal immigration epidemic in the country, demanding that a massive “Trump wall” be built along the Southern border to end the problem. And so Trump-mania began, prompting conservative commentator Ann Coulter to call Trump’s immigration policy papers (which can be seen HERE) the “greatest political document since the Magna Carta,” as it stops the influx of low-skilled foreign workers in order to bring jobs back to US workers. 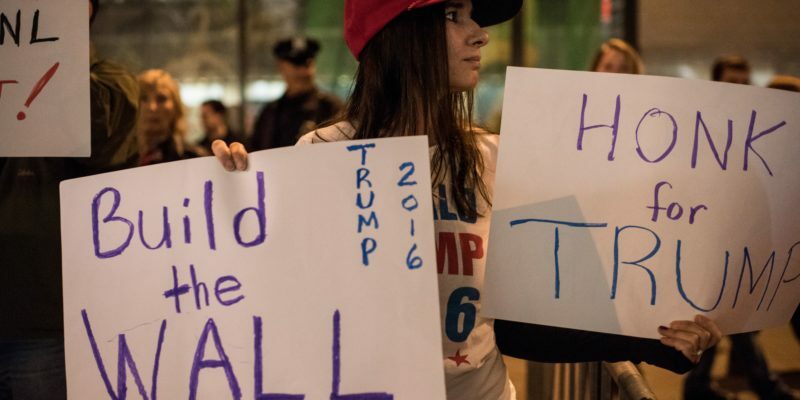 Immigration, whether the mainstream media wants to admit it or not, is the hallmark of the Trump campaign and at the center of every other political issue that Trump is running on, including bad trade deals, foreign workers taking US workers’ jobs, foreign outsourcing, Islamic terrorism and the refugee crisis. So what role has Trump inconspicuously played in this massive shift toward a more sane immigration system in Louisiana? Attorney General Jeff Landry, the sole conservative at the helm of state government, has been successful thus far in pushing for two pieces of legislation that will keep any city in the state from illegally harboring illegal immigrants against federal immigration laws. In the US Senate race, candidates like Rep. John Fleming (R-LA) and Col. Rob Maness have made it a point to continuously bring up the issue of immigration, piggy-backing on the Trump era of the Republican Party. Meanwhile, just last year, Sen. David Vitter (R-LA), while losing to now Gov. John Bel Edwards (D), successfully waged attacks against Edwards for his position that the state should accept Syrian Muslim refugees. The issue only came up because Trump made the proposal that there should be a temporary ban on Muslim immigration into the country, an idea that is now supported by the majority of the country’s electorate. Edwards, like Democrat US Senate candidate Caroline Fayard, has been mum on the issue of immigration, with neither publicly saying whether or not they support an all-out ban on sanctuary cities in the state. But, the voters’ views in Louisiana have surely been shaped by Trump. Roughly two-thirds of Louisiana residents, 68 percent, oppose allowing refugees from the conflict in Syria to settle in Louisiana, according to a study conducted by LSU. Only 24 percent favor having Syrian refugees settle in Louisiana. As the sanctuary cities ban legislation sits ahead of a vote in the Louisiana State Senate, the impact of Trump on Louisiana immigration views will surely be seen if Edwards tries to veto the ban. Previous Article You Up For Round Three Of Boudreaux And Thibodeaux Jokes?